Spotify has been so supportive of me and my EP "Walking Stories". 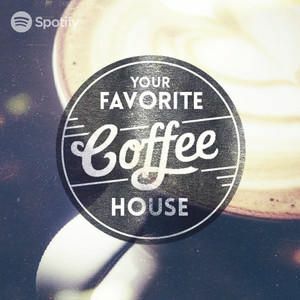 Most recently, the title track has been added to an amazing playlist called "Your Favorite Coffee House" and because of it, the song now has over 3 Million streams and climbing. It's humbling to have the opportunity to reach millions of listeners that never would have heard my song otherwise. Thanks for your support!